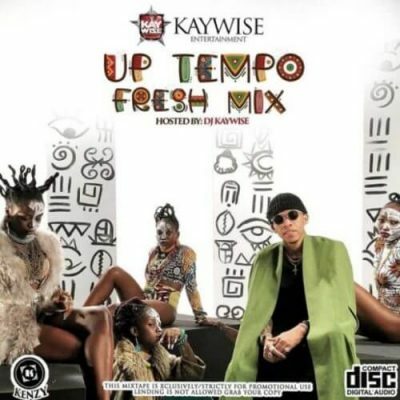 DJ Kaywise is here with a brand new mixtape titled “UpTempo Fresh Mix”. 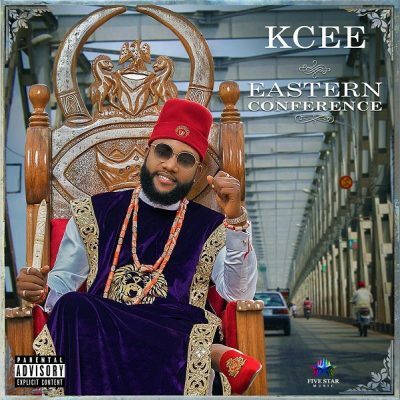 This Fresh Mix will lift up your spirit, soul, and body. Listen and Enjoy below!